Expert and professional facilitation of your leadership team meetings, conferences and strategic planning sessions to meet your specific objectives. Whether it's developing a new strategy, leading a major change initiative or communicating a new vision and values - our experienced facilitators will stimulate fresh thinking, maximise engagement, and the value of your conversations to ensure priorities are agreed, decisions are made and actions are committed to. Develop your personal impact in presenting your strategies, plans, vision and values to others. 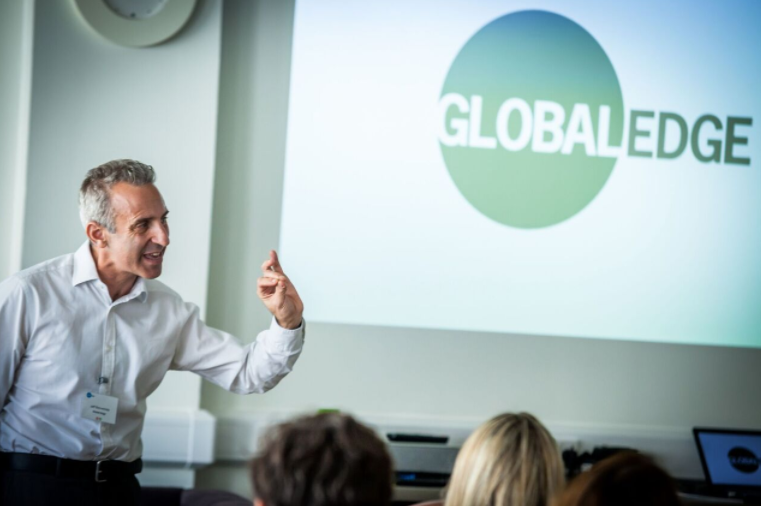 Whether it’s ongoing development or focussing on a specific presenting challenge, our practice based workshop will help you co-ordinate your team’s key messages and bring them to life, using the art of storytelling. Tailored to meet your specific needs, there is live observation, video-analysis, expert 1:1 coaching, feedback and mentoring, to help you each get the outcome you want. Bespoke facilitated days which focus on the development of trust, cultural vs operational balance and the development of high impact conversation skills. Current team trust an emotional awareness is benchmarked, We explore the “triple focus” required in being a leader, manager and coach and improve how the team communicate, engage and build trust. Readiness gaps/challenges are identified. Increases the understanding of what coaching is, the role of a coach, and how to embed within the organisation. Blended with highly practical practice, observation and feedback sessions. Follow on 1-2-1 review sessions several weeks after initial training enable delegates to fine tune their skills having had their first experiences in the workplace.